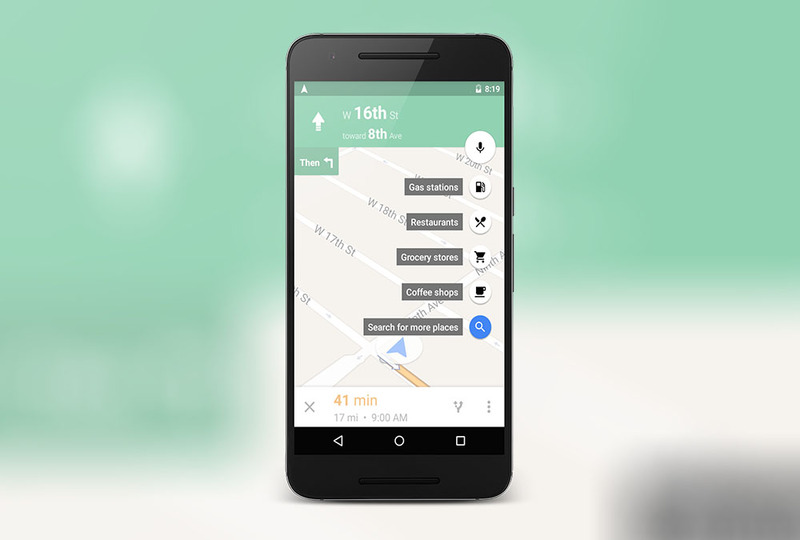 Google is rolling a new major feature which is really effective for Navigations. The update which is rolling out on Google Play brings the ability to check prices of gas at stations near you, as well as the function of adding detours to your trip during navigation. The users inside of the Maps application can search for nearby gas stations, with the price of gas and the station’s name displayed in the results. For example, you will search for gas, and a Shell, Chevron, and BP station will pop up. You can then choose which station to drive to depending on how much you would like to spend. In addition to gas prices, during navigation, users can add custom detour stops, such as a grocery store, gas station, restaurant, or more. This means you don't have to stop your or come out of your current navigation mode to search such things now.